An Amish Family – Worth It! I have a love/hate relationship when it comes to novella collections. Oftentimes, you get a collection of three or four novellas written by a variety of authors…and then you hope that you like at least half of it. Now the new trend seems to be for one author to have a collection of all of their own short stories, and oftentimes it includes various novellas that have been featured in previously printed works. 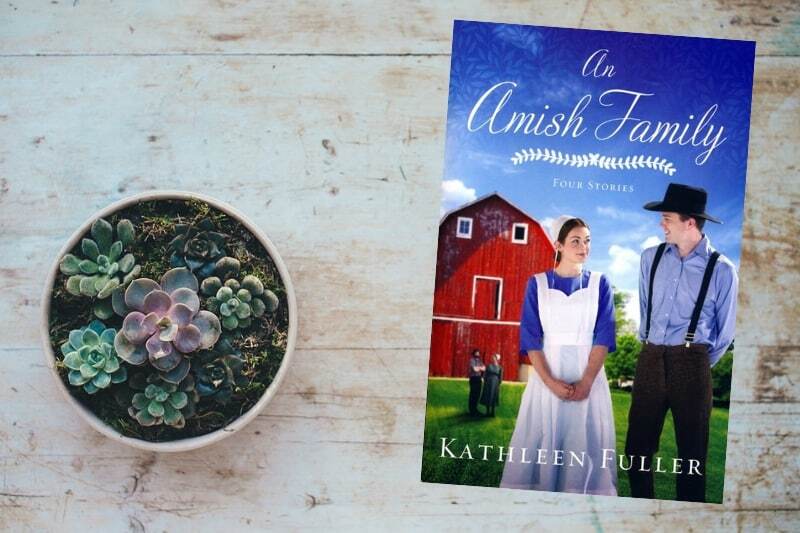 Kathleen Fuller has a new collection of novellas titled, An Amish Family. Two of the four novellas (A Heart Full of Love and A Gift for Anne Marie) have been in other publications. Although I had read those two before, they were worth reading again. The two newest additions, Building Trust and Surprised by Love were terrific. Each one tugs at your heart and grips the reader within the first few paragraphs. Fuller has now proven that if you possess a particular caliber of writing, you can make anything work. Her ability to tell an amazing story is not lost on this reader. Each novella is a piece of literary art. An Amish Family is definitely worth the read – definitely worth the buy.